Monday through Thursday purchase any Aveda products in March and receive 10% off! 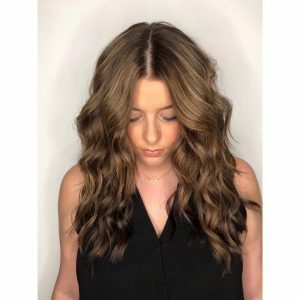 New Guests only: For the month of April book any highlight and haircut appointment with our Advanced Stylist Meaghan and receive 15% off! Must mention upon booking and checkout. Cannot be combined with any other discount offers. Valid only on the above services received Monday through Thursday in the month of March.